It’s hard to buy a bow for a bowhunter because there are so many variables — you need to know your bowhunter’s draw length and draw weight preferences, but also how they might want to use their bow. 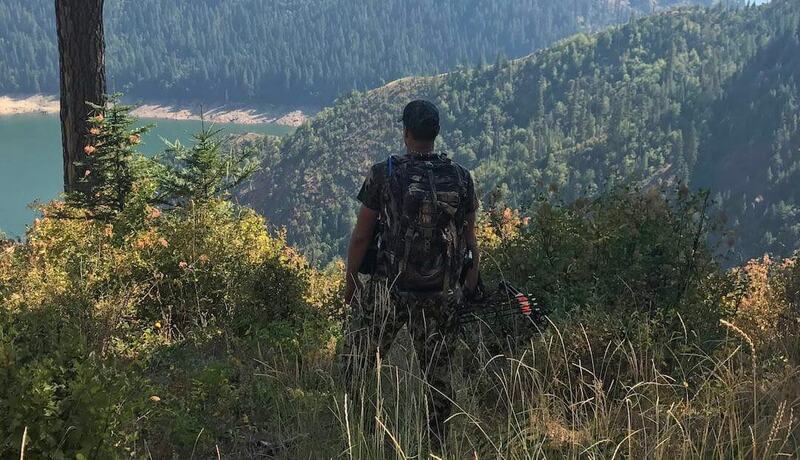 A tree stand or blind-using hunter might prefer a short bow while a western hunter might prefer a longer bow to help with stability with longer shots. Still, there is a lot of great bowhunting gear and bow hunting gear upgrades that make it reasonably easy to shop for a bowhunter. To see a list of 25 great gifts for bowhunters, check out the full bowhunting gift guide at Man Makes Fire.